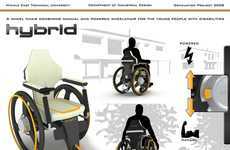 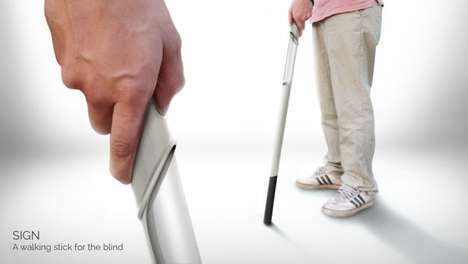 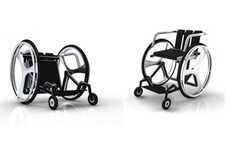 Undoubtedly, functionality is a necessity, and especially when it comes to the design of accessible conveyances. 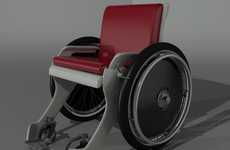 This wheelchair by Ivo Tanchev aims to offer disabled owners the best that modern technology has to offer in conjunction with an often forgotten contemporary flair. 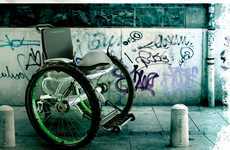 The look of a machine speaks of its age and its effectiveness, and no matter how efficiently it runs, it's still possible for it to appear like a blast from the past. 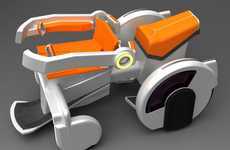 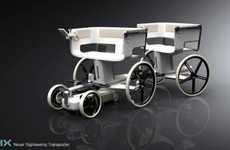 Nothing about this motorized wheelchair concept makes it looked dated, as its aesthetics suggest that between form and function, the driver will never feel held back. 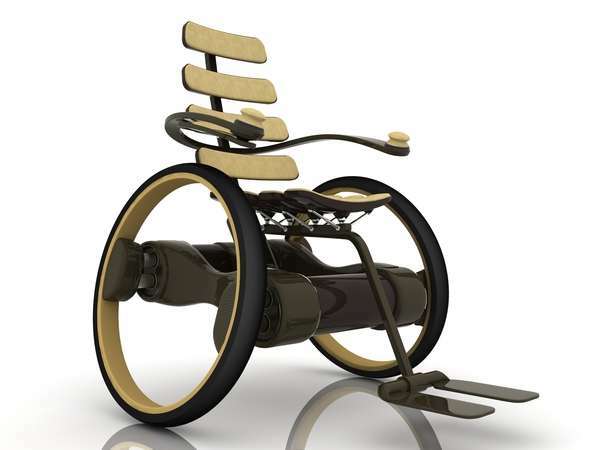 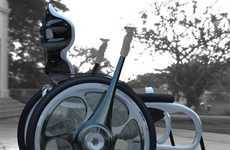 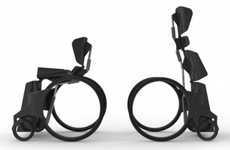 Minimalism was embraced in this wheelchair by Ivo Tanchev to rid the frame of any unnecessary bulk. 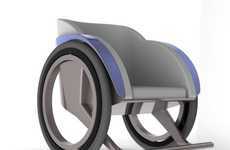 A lightweight assembly of curved slat supports in several colors is reminiscent of a chic living room recliner.